Ready, set, go! - to Wild West Day on Sunday, Sept. 25 at 4 Eagle Ranch.The Great Stampede takes place at 9:30 a.m. and registration by Sept. 23 is required. 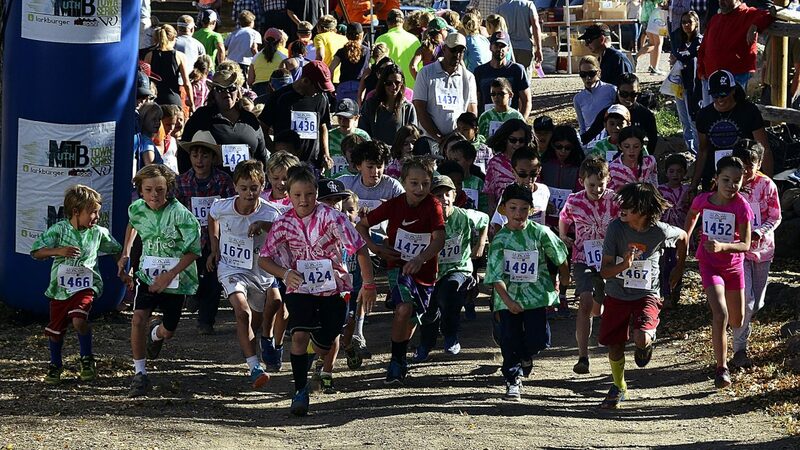 It is a 5K run or 1 mile fun family trot. Registration for kids is $10 and for adults is $15 and the entry to Wild West Day, which takes place from 10 a.m. to 3 p.m. is included. Go to www.wildwestday.org for more information.